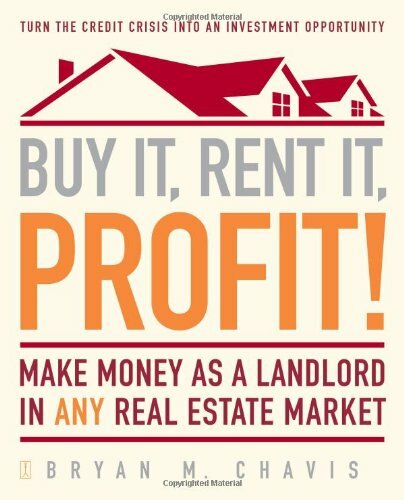 How to make money from a buy to let property investment is not an easy task; as any other investment, it requires a lot of dedication, research, analysis and understanding of the economics of property letting. Although you have probably heard about the fortunes of many buy-2-let investors, there are a few others who have lost money as well – when buying a property as an investment, you must find the right property according to the type of tenants you have in mind; for example; in a location with a high number of students, it might not be a good idea to buy a luxurious home, as your main target should be students; therefore, a basic home with many room should be in your mind. Money is the biggest factor when considering investing in a property investment and apart from the income you will receive from the rent and the capital growth when selling your home; it is important to be understand the tax applicable on property and rental income. Stamp duty is payable on any freehold or leasehold property when the price is more than £125,000. Capital gain tax is paid on the capital growth (difference on what you paid vs. what you are selling it for); however, you can deduct costs of buying, selling to the chargeable gain; also, if you have lived in the property, you can reduce the tax based on the number of months you occupied the property as your main residence. Tax on rental income is the amount of tax you will pay based on the income you receive from the rent; however, the gross rental income can be reduced by the mortgage interest paid, any repairs to the property, council tax, insurance and others. The right location is the key for capital growth; however, if you are just after an immediate income, then choosing the right property should be your priority. A location that has not been discovered by others should give you more opportunities in the future to increase the value of your property; however, this might not occur immediately, and in some cases it could take some years. The perfect example is Nine Elms London; an area in central London that is being regenerated at the moment; this is where the US and Dutch Embassy have decided to move to and there are more than 20 developments in an area of no more than 195 acres that are transforming the skyline of London. Prime location properties are normally more expensive to buy and it will guarantee a higher rental income; although, it might have a limited capital growth; therefore, the perfect location should be an undiscovered area near a prime location as it is likely to be the target of future re-development if young professionals are moving into the area driven away from the unrealistic prices asked for properties in central locations. Arranging your finance is primordial even before you start looking and finding a good mortgage broker might be a good idea; they are useful to find the best rate as well as ensuring your mortgage gets approved and your finances are in placed. The good news is that if you have one or more properties already being let; you might use the capital already paid in order to finance the purchases of new houses or flat; it is important to remember that the we can deduct mortgage interest payments from the chargeable gains. The business of buy to let is not easy and how much money you make will depend on the research you do on the location and the right property for the area; an initial capital is always needed; however, the buy to let market is one of the best and safest investments.